Looking for simplified living? Look no further!! 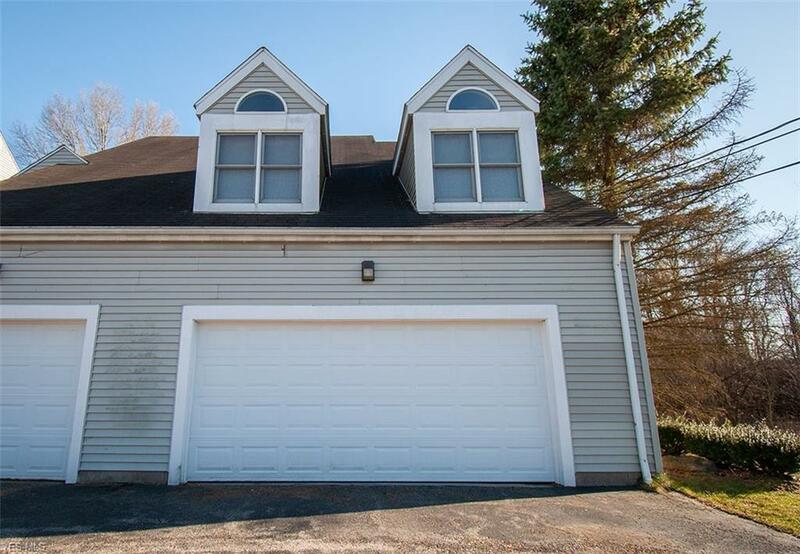 This 2300 sq. 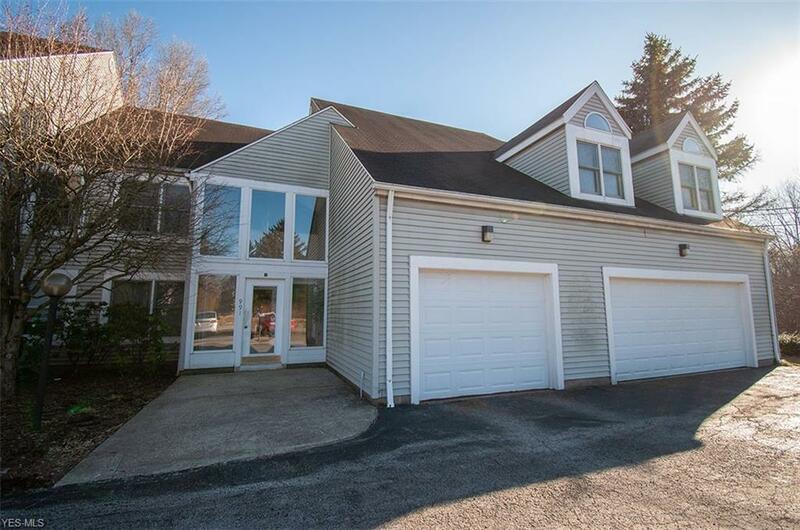 ft condo offers 3-bedrooms & 3 bathrooms with an attached 2 car garage. 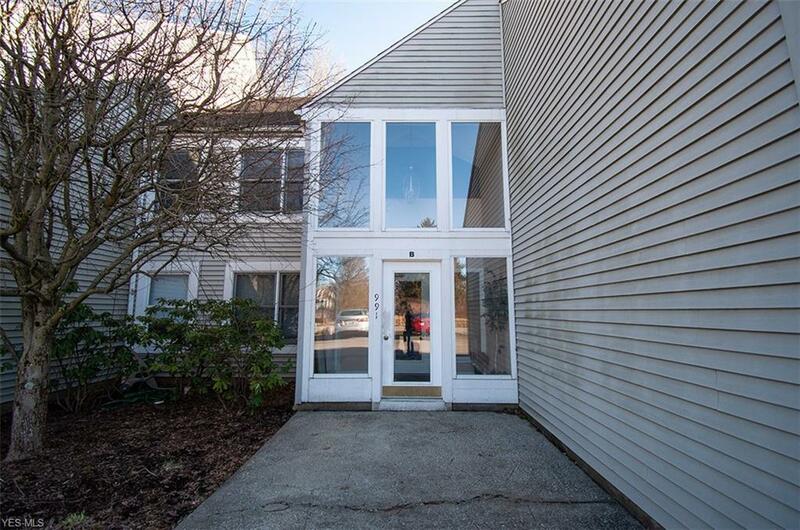 You will fall in love with the layout of this condo and it is move in ready. The laundry room is on the 2nd floor so say goodbye to lots of extra work! The spacious master bedroom has 2 huge walk-in closets which is perfect for that person with lots of clothes. The attached master bathroom not only has double sinks which adds convenience, it has been updated in 2017 with marble floors and walls. It also offers a jacuzzi tub and a shower with decorative ceramic titles that make cleaning a breeze. The upstairs has its own media room/office or a potential 4th bedroom that overlooks the downstairs living room. Each large bedroom has lots of closet space. Throughout this condo there is lots of storage. The downstairs has 2 separate entries with ceramic floors that will help you make cleaning easy. 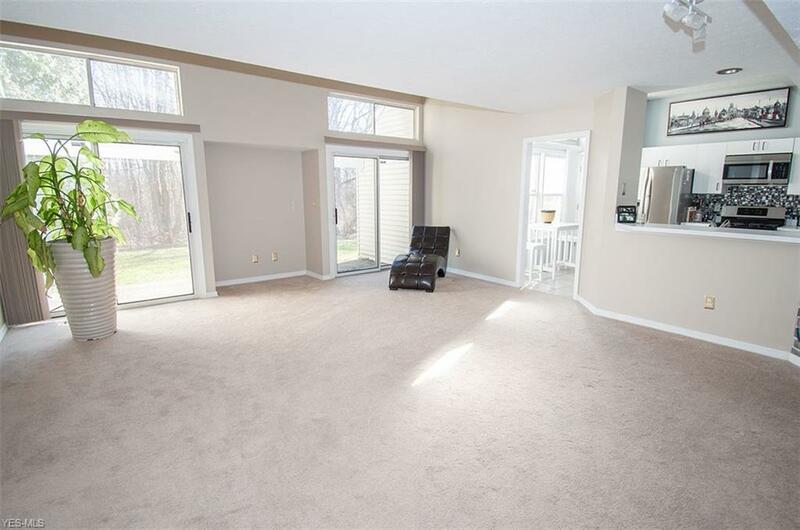 The living room has lots of natural lighting with 2 patio doors that exit to a wooded back yard that offers lots of privacy for a BBQ. The kitchen has been updated in 2017 and includes newer stainless-steel appliances. Also, offers a breakfast bar, stylish mosaic backsplash, plenty of cabinets and counter space thats perfect for any top-notch chef or recreational baker. This condo screams simplified life that is convenient, classy and affordable with a worry free home warranty. Schedule today! !